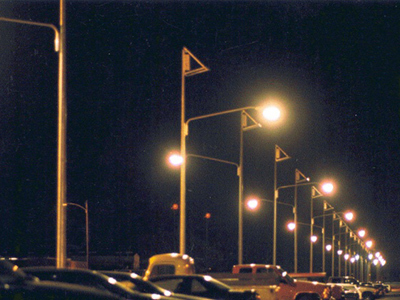 Solar street lighting is basically an off-grid lighting system that is generally used for street lighting and parking lights. 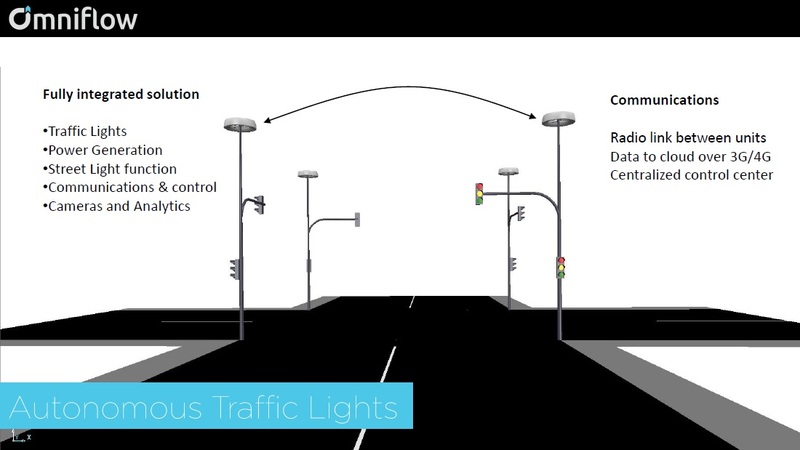 With the same methodology, traffic lights and signs are also operate using solar energy. 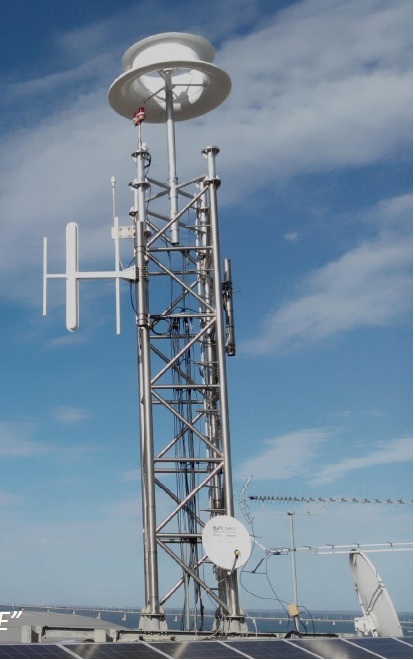 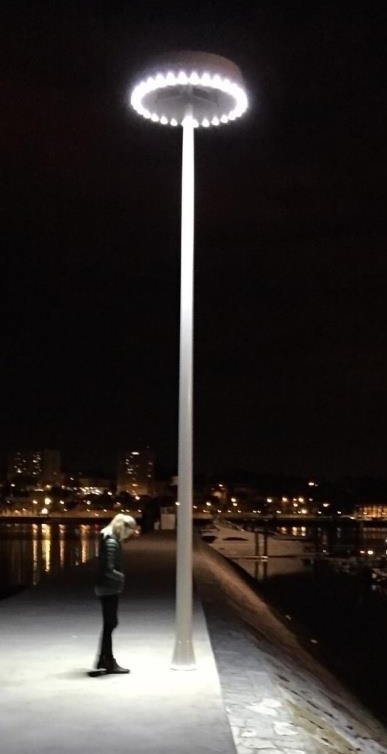 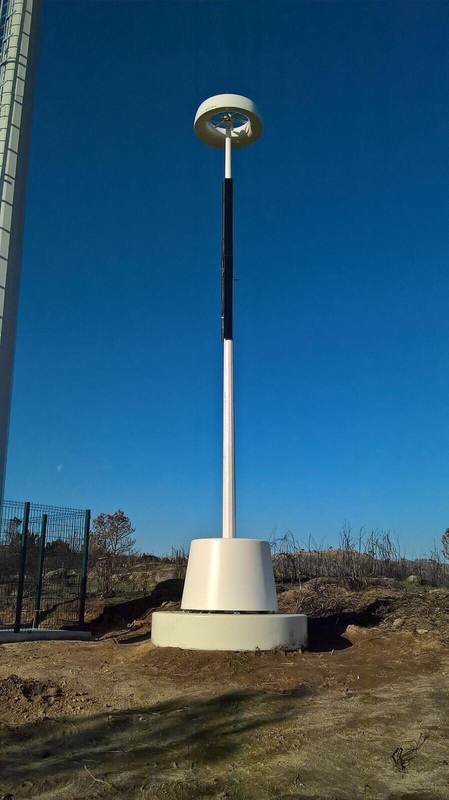 IPS provides variety of solar traffic lights, signs and street lighting products for its customers, including the famous OmniLED/OmniFlow products (sample products shown below) for telecom, traffic light, streetlight integrated with (or without) Wi-Fi and surveillance camera applications.